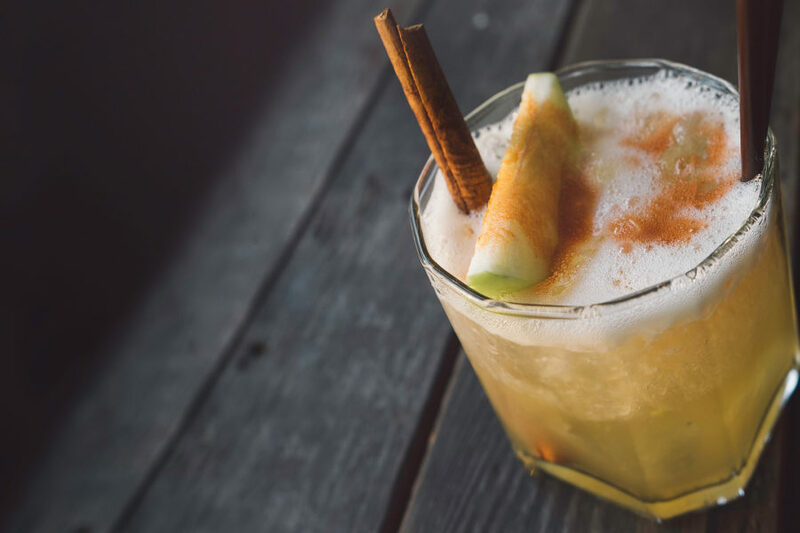 The Creamy, Deliciously Good Spirit with the Bad Reputation. 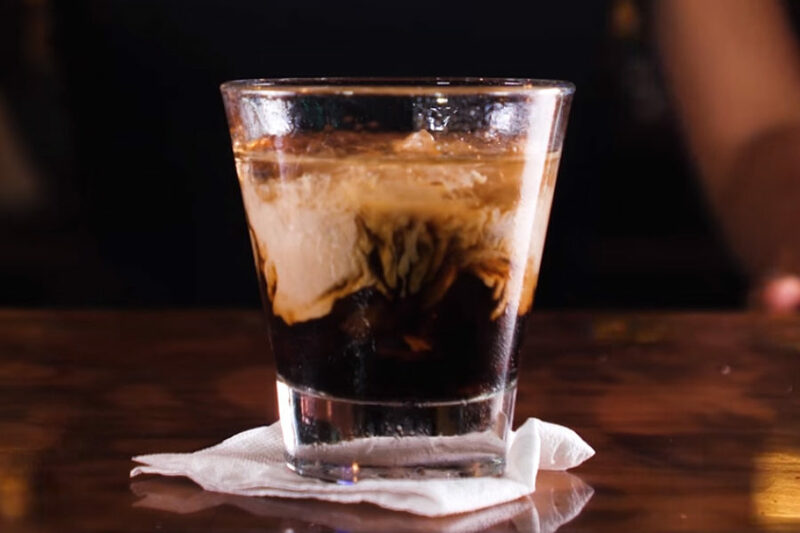 For years, locals have blended the Original Outlaw Spirit™, bacanora with rich dairy cream and deep, dark mocha to produce a deliciously decadent cream liqueur that has remained relatively unknown north of the border. That is until now. 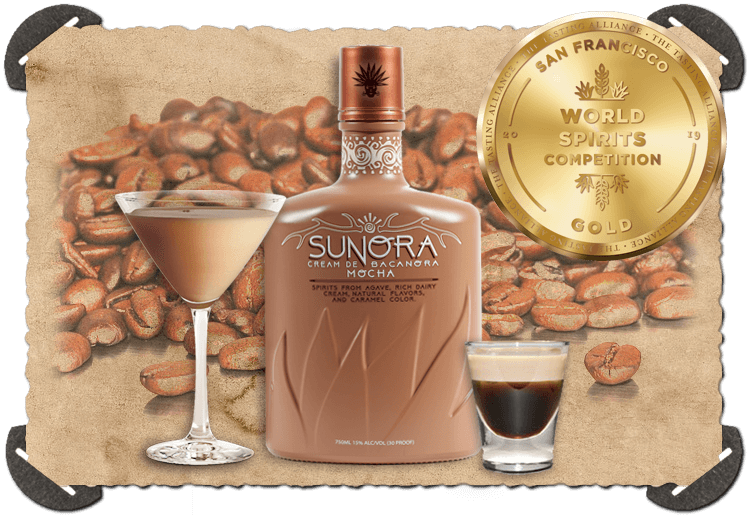 Experience the seductive taste of Sunora Cream De Bacanora Mocha for yourself. 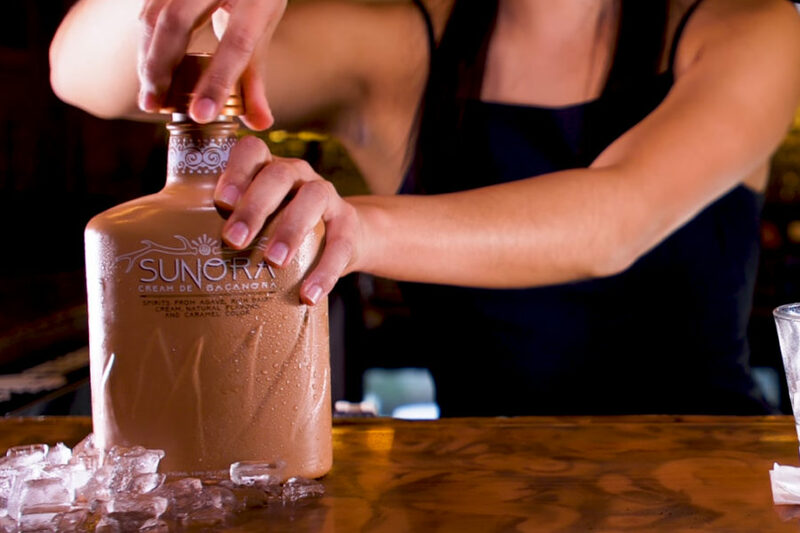 Enjoy it chilled, over ice or swirl it in coffee. 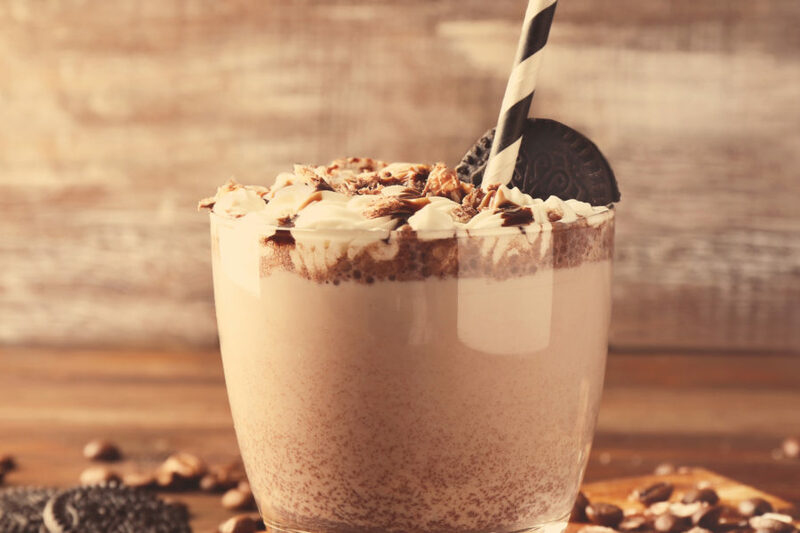 Better yet, try it in your favorite cream cocktail. 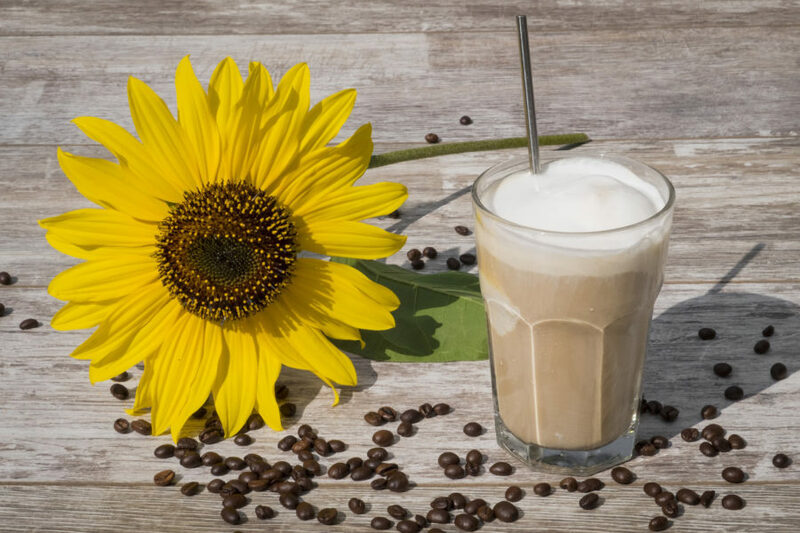 A 30 proof delicious bacanora cream with a blend of rich dairy cream and coffee mocha flavors. 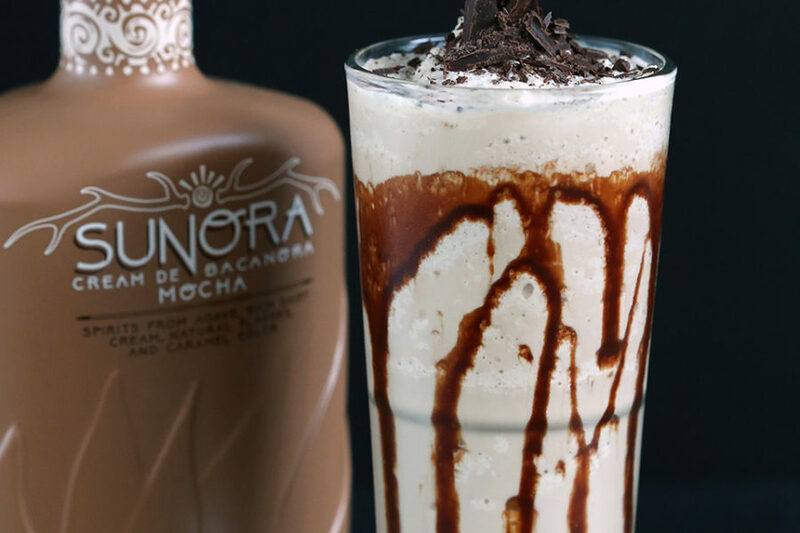 Check Out Some of the Latest Sunora Cream De Bacanora Mocha Cocktail Recipes! 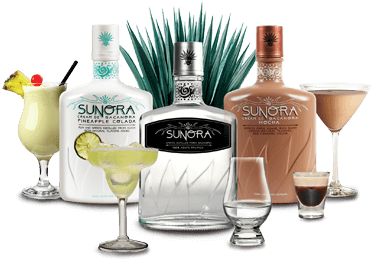 Even if you don’t like tequila, you might get a kick out of Sunora Cream de Bacanora. 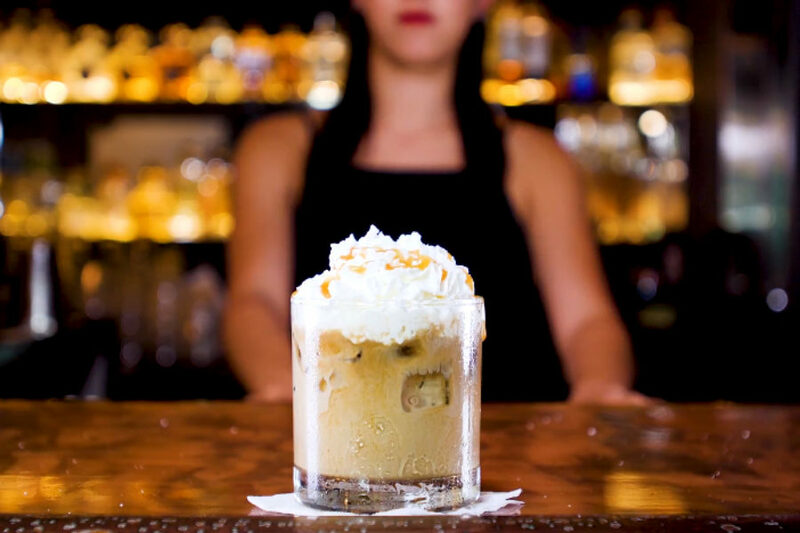 It’s a cream liqueur made from agave, with a light smokiness that appealingly makes its way through the rich flavor of cream.